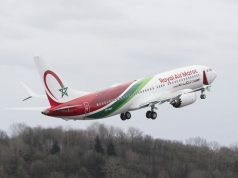 All RAM flights from Casablanca to Carthage have been canceled today due to major strikes in Tunisia. 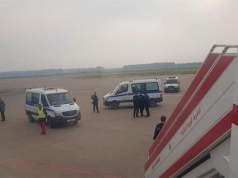 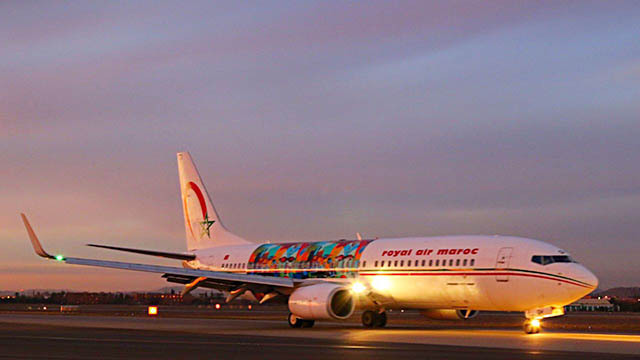 Rabat – Royal Air Maroc (RAM) announced Thursday that it canceled four scheduled flights connecting Casablanca to Tunis–Carthage International Airport due to traffic disruption at the airport amid a general strike in Tunisia. 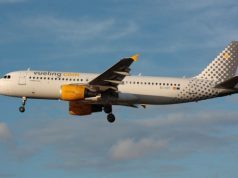 The canceled flights are AT573, AT572, AT571, and AT570, said RAM in a statement. 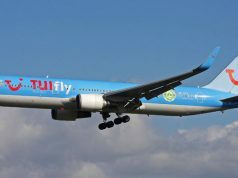 It added that it has taken extensive measures to alleviate the damage for inconvenienced customers. 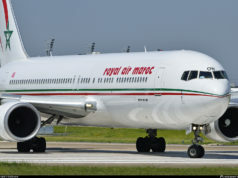 The company invites affected customers to contact the following numbers“089000 0800” and “+212522489797” or to visit its website at www.royalairmaroc.com. 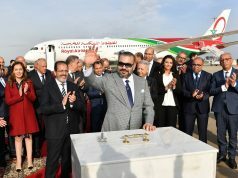 Air, rail, and road traffic halted in Tunisia today in line with a national strike organized by the Tunisian General Labour Union (UGTT) after the government refused proposals to increase the salaries of 670,000 public servants.